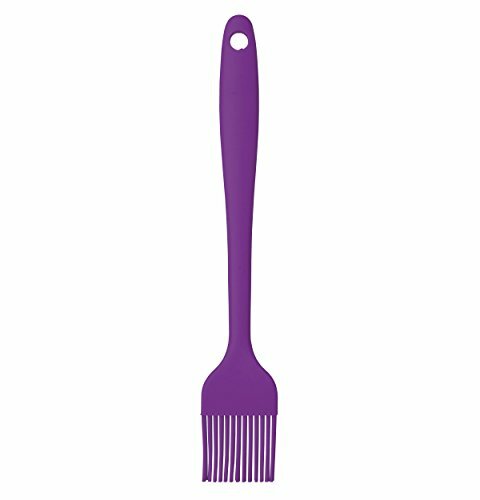 This Farberware Color works mini silicone pastry/basting brush is sure to brighten up your kitchen! Basting brush measures 8-Inch. Silicone mini basting brush is suitable for use on non-stick surfaces. This basting brush is heat resistant up to 475 degrees Fahrenheit. Easy to clean, dishwasher safe.